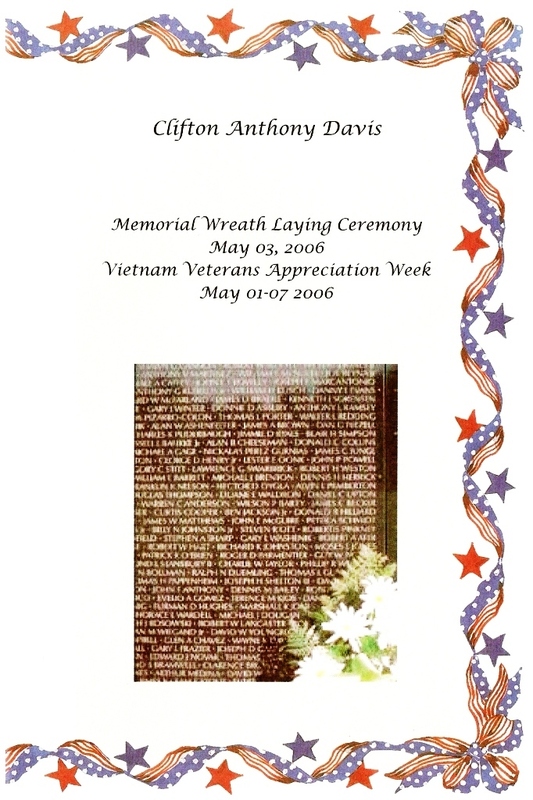 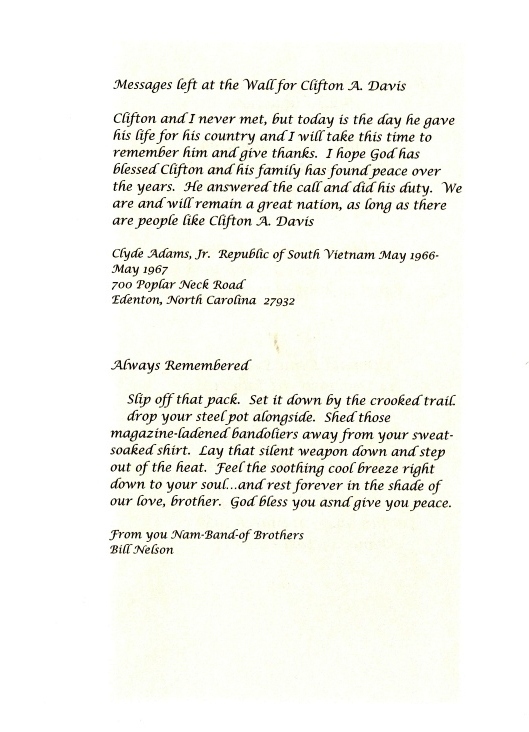 This brochure is from a “Memorial Wreath Laying Ceremony” held on May 3, 2006. 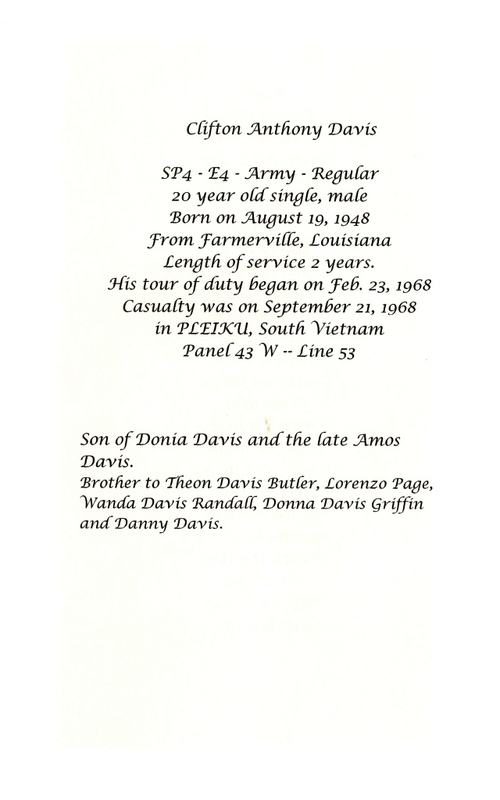 The ceremony was held to honor our fallen brother Clifton Anthony Davis in Farmerville, Louisiana, where Clifton was from. 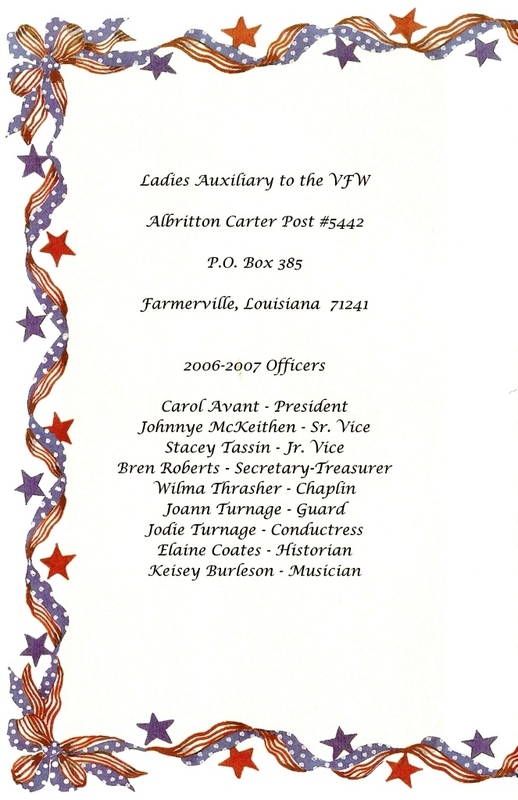  The sponsor of the ceremony was the Ladies Auxiliary to the VFW, Albritton Carter Post #5442. 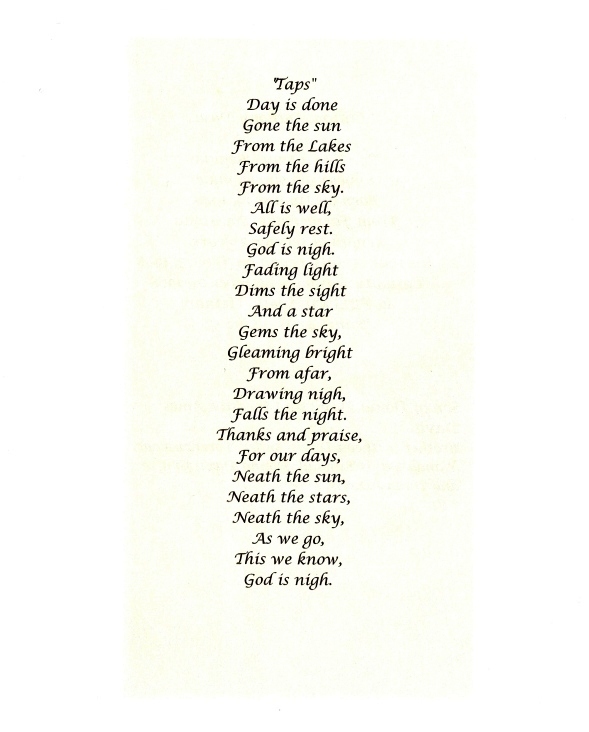 This brochure was sent to us by Brenda Roberts, Secretary-Treasurer (2006-2007) of Post #5442. 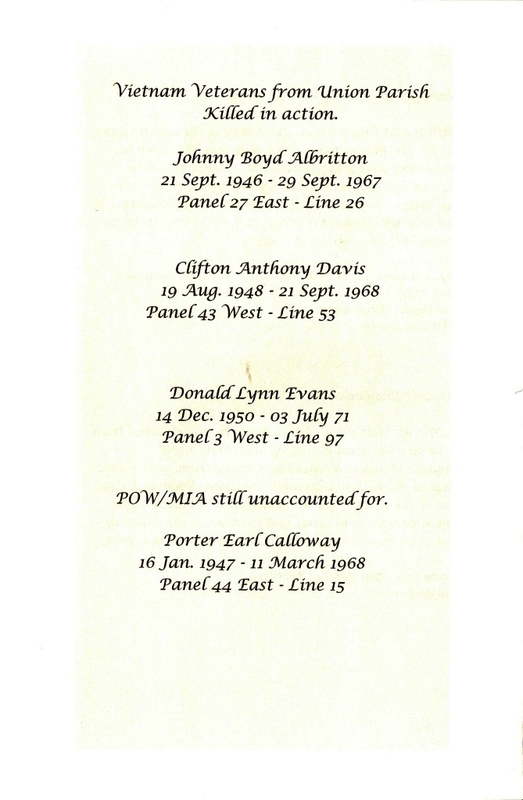 Brenda Roberts is also the one that wrote the article “Fallen Heroes Honored” which can be found in our Memorial Room.